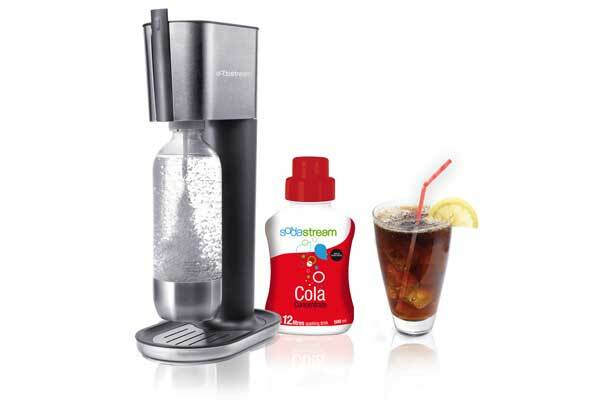 A SodaStream machine can help you save lots of money and stop trashing all those soda cans and bottles. Soda, pop, soda pop, cola or coke … whatever you call it, it’s a staple in our house. But it is also a costly staple and one that tends to keep up with inflation very well with a 20 oz running around $1.79, including deposit. This past Christmas, we made an investment that is paying for itself in soda, a SodaStream Home Soda Maker. Not only is SodaStream loved in our house, it is a consumer favorite with an impressive 95/100 rating for the SodaStream Genesis, just one of the many models available. What Coffee Maker Should I Buy? Many people like to start the morning with a hot cup of coffee before they leave for work or school. The aroma, the warmth, and the roasted taste make for an easier beginning to a long and busy day in the office or classroom. But what isn’t easy is selecting and buying a coffee maker. Asking yourself “What coffee maker should I buy?” Well, coffee makers have come a long way since the days of grandma’s countertop percolator. 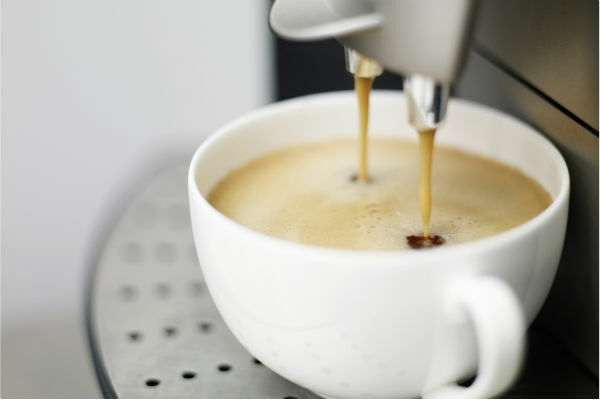 Today, there are many different sizes and dozens of different features available on coffee makers. Brewing capacity, filtering, and “pause and serve” options should all be considered when choosing a coffee maker – and don’t forget about the combination or espresso makers, too! 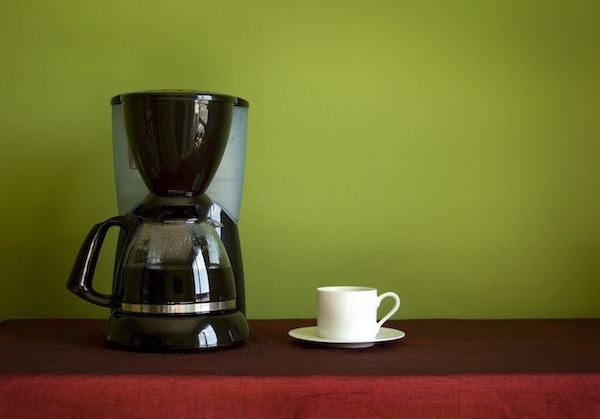 Let’s take a look at some of the important things to consider when buying a coffee maker in this coffee maker guide. What Is The Best Espresso Machine Under $200? Editor’s Note: This article was originally published on The Goods and was written by Viewpoints reviewer ms1708. 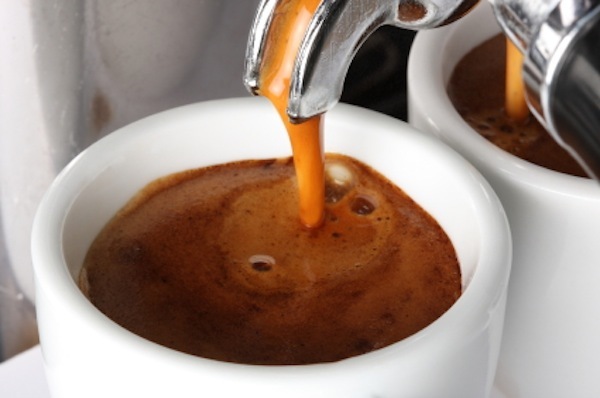 From cappuccinos to lattes and espresso, the majority of people opt to buy these beverages because they don’t have an espresso or cappuccino machine at home. These machines look daunting and expensive, but they can actually be easy for you and your wallet. Over at Viewpoints, we tried to answer the question, “What is the best espresso machine under $200?” and came up with three results. Everyone loves Keurig coffee makers, but now that they have new models it’s even harder to choose. K Cup vs. Vue: Which is better for you? 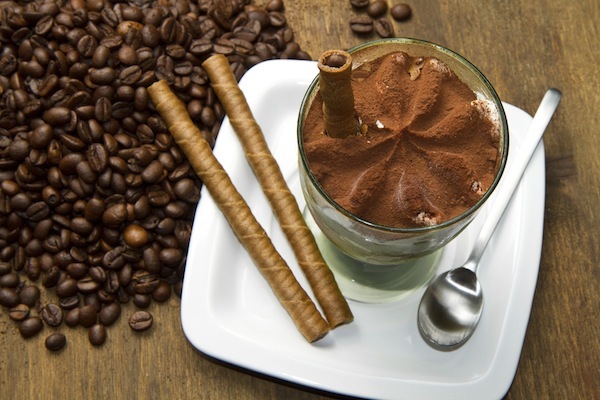 VIDEO: Want to learn how to make a cup of the best instant coffee? ShowMetheCurry.com created this how-to video on the whipping technique. Coffee snobs are quick to turn their noses up at instant coffee, but perhaps that’s unfair. Yes, the just-add-water brew can be hard to justify in the face of the convenience provided by one-touch Keurig brewers and is less indulgent than a frothy drink from a local shop or, better, made at home. On the other hand, it’s cheap, easy and uniquely portable. Luckily, I have a trick for dressing up the average instant coffee — and all it requires is a little muscle. If you’re looking to buy the best kitchen appliances as Christmas gifts this year, Amazon sales are slashing prices of a few. I love kitchen appliances. If I had the space, my entire Christmas list would be filled with them: a stand mixer, stainless steel cookware, a toaster oven, an espresso maker, etc. But these things take up space, and they cost money, especially if you want to buy the best of the best. Viewpoints’ Best Overall winners in the small kitchen appliance category are no exception. 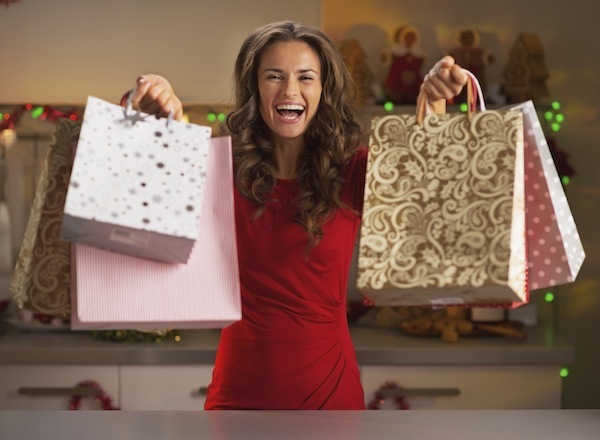 The most expensive one costs well over $500 full price, so getting these products while on sale can be a great money saver. Amazon sales slash the prices of four of these winners, including blenders, juicers, food processors and coffee makers. Skip the line at Starbucks. 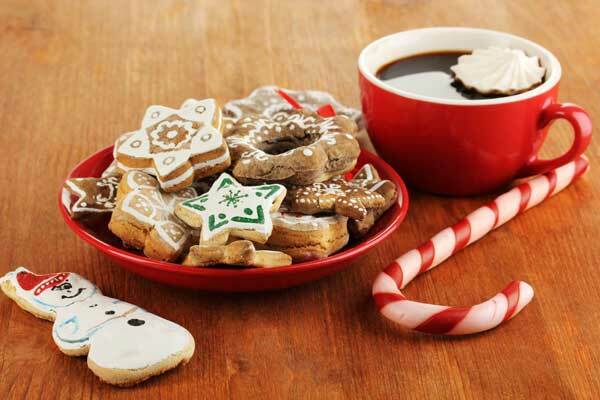 Stock your kitchen with these flavored K-Cups and syrups for the best holiday coffee flavors. ‘Tis the season to bundle up, snuggle up and warm up with your favorite coffee. Have you seen those extra-long lines snaking out of your local Starbucks? They might have something to do with the special seasonal flavors the company offers during the holidays. With flavors like gingerbread latte, caramel brulee latte and peppermint mocha — not to mention those red festive cups — it’s not hard to imagine why people are lining up. The problem is, Starbucks drinks are expensive, especially if you need a daily fix. Luckily, you can get a dose of seasonal holiday coffee flavors at home with holiday flavored K-Cups, blends and syrups. Two of Viewpoints’ Best Value award winners are on sale at Kohls in the days leading up to Christmas. Used together, these two products, a coffee maker and a blender, can be used to make this coffee milkshake, amongst other things. 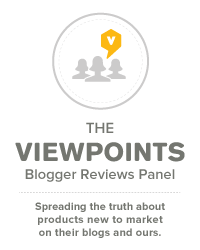 If you’ve been keeping up with Viewpoints lately, you know that we’ve recently started rolling out our Reviewers’ Choice Awards. So far we have handed out awards for small kitchen appliances based on consumer reviews and ratings. The top two awards a product can receive are Best Overall and Best Value. Best Value winners are both highly rated and affordable. But a holiday Kohls Sale has lowered the prices even more on two Best Value winners: the Mr. Coffee Programmable Coffee Maker and the Bella Rocket Blender.